Description Save the green blocks and remove the bad blocks. 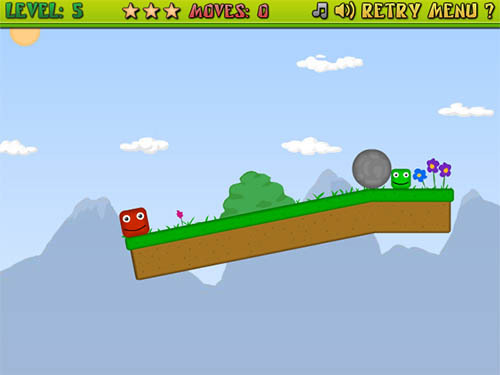 Solve the levels with the replaceable powers of the shapes and get more and more involved in this world with over 30 levels to play. Yet another fun physics puzzle today with cute block creatures.